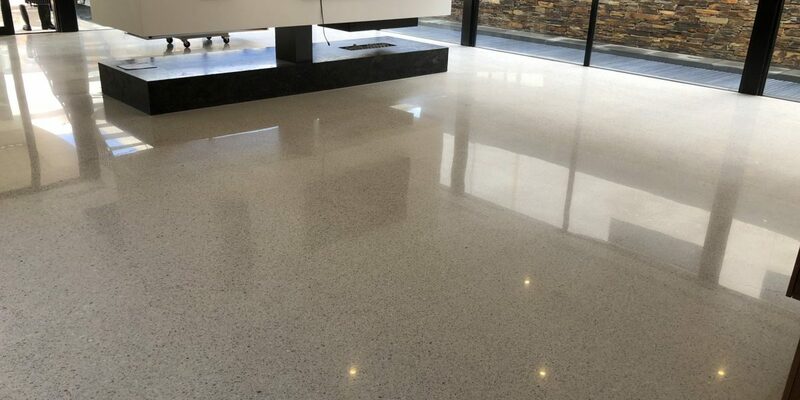 Leaders in Ready Mixed Concrete Solutions for Commercial, Industrial and Domestic Applications, Specialising in Exposed Aggregate and Polished Concrete. 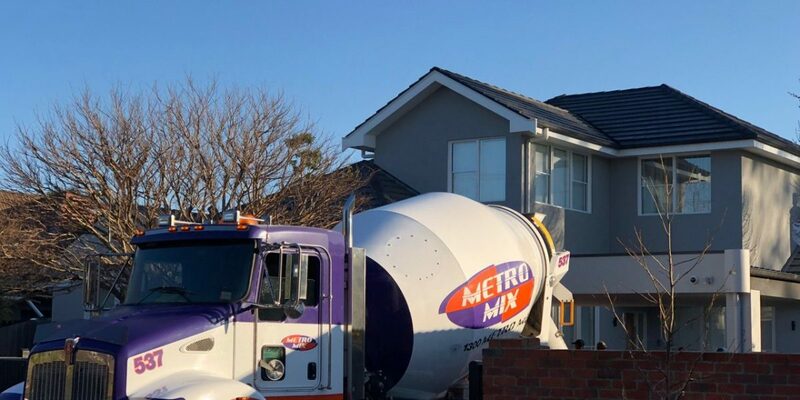 Metro Mix Concrete is a family owned and operated concrete manufacturing company, supplying a vast range of concrete mixes to customers throughout Melbourne and specialising in exposed aggregate and polished concrete. 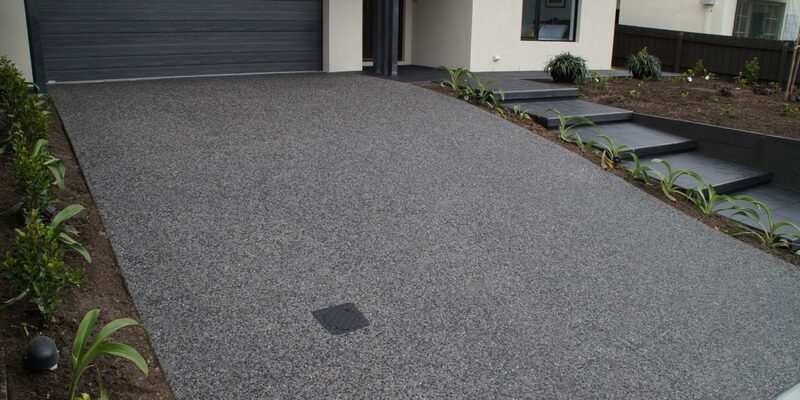 With over 60 years of combined experience we have accumulated an unrivalled body of skills and expertise in the manufacturing and delivery of high quality Ready mix concrete, in the form of standard grey all the way through to specialised and architectural mixes, exposed aggregate and polished concrete to Melbourne customers, including residential and commercial builders. 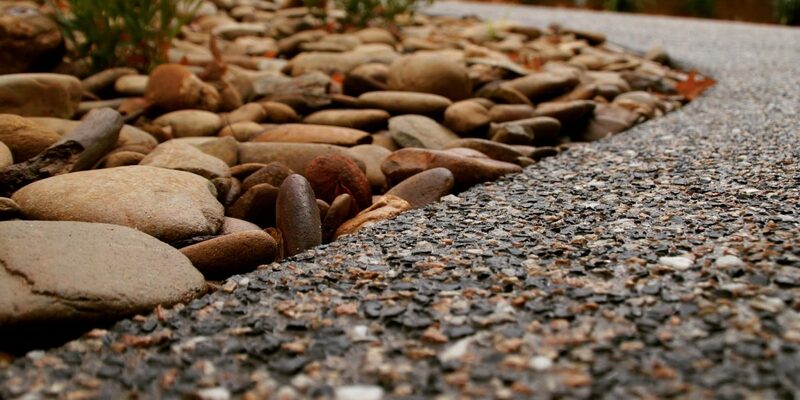 From generation to generation, Metro Mix Concrete has maintained its commitment to the art of concrete. Despite our growth, we have remained a family-owned enterprise, retaining our personal touch our customers find so satisfying to deal with. The present state-of-the-art Metro Mix facility was built at Clayton South in 2006. It embodies current best-practice and design, enabling us to fill both large Ready mix and small Mini mix orders to the same impeccable standard. 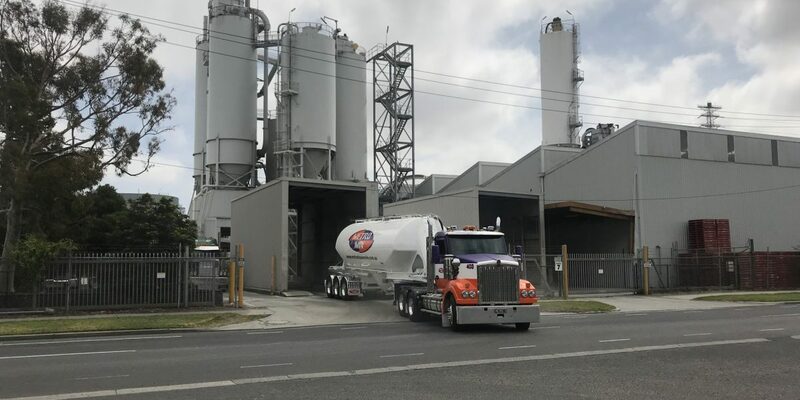 With our growth and market share in the decorative sector, we built a second plant dedicated to exposed aggregate and polished concrete at our Clayton South yard and in mid-2016 we also opened our Dandenong Plant enabling us to spread our wings and service our customers in greater reaches of Melbourne. 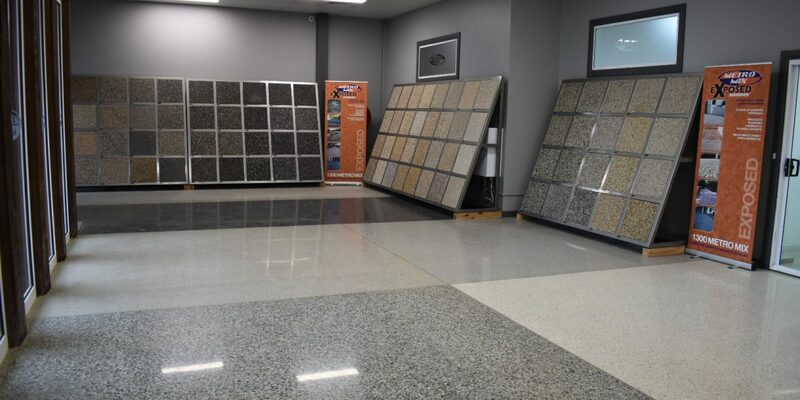 At our indoor Clayton South show room, customers can view the extensive range of finishes available including our comprehensive range of exposed aggregate and sleek polished concrete varieties. Customers can discuss with our friendly sales team the correct mix for their application. We also offer custom mixes so there really is no residential, commercial or industrial application for which we do not have a solution for. Like good cooking, the secret of making great concrete lies in the ingredients. 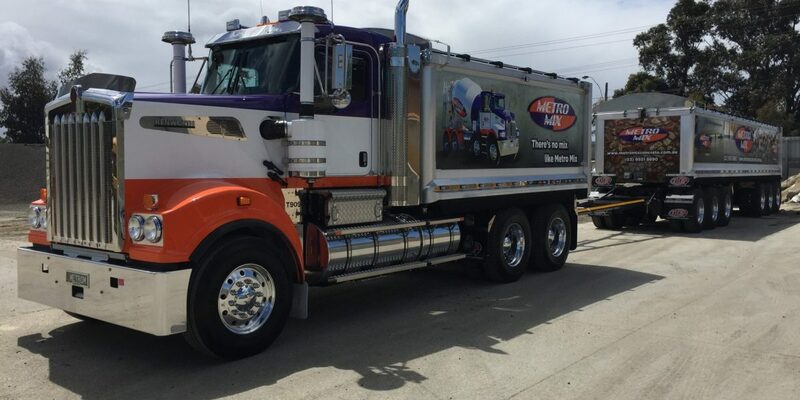 We choose our aggregates with great care with skill born from generations of experience in concrete-making. 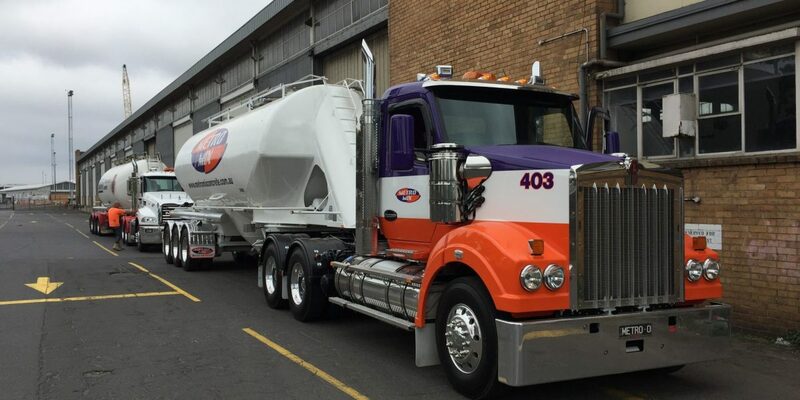 Our aggregates are sourced from all over Victoria, and in some cases, we go interstate to get the right material. With an extensive palette of pigments, additives, combined weathering properties we are able to achieve attractive yet durable effects. 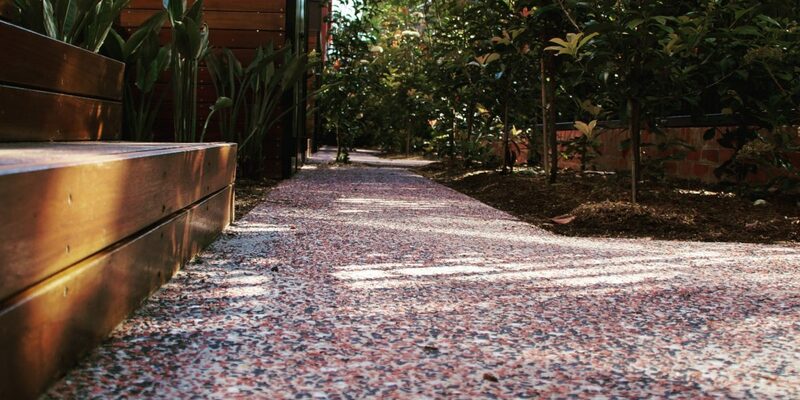 These decorative custom finishes include polished concrete, for a sophisticated, minimalist look, and exposed aggregate concrete, where the natural elements of the concrete is revealed. 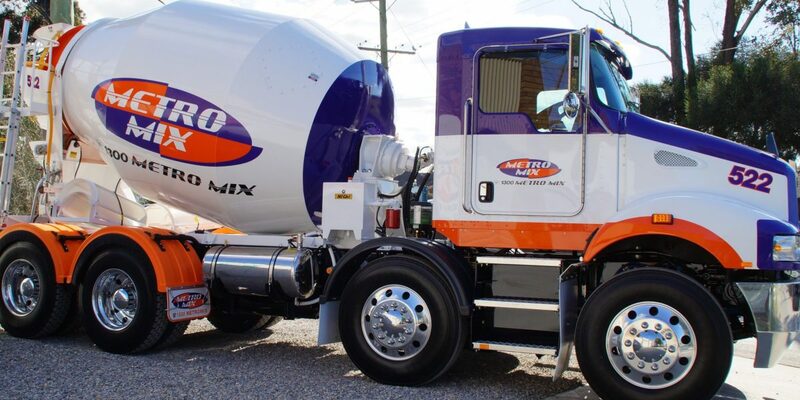 Metro Mix Concrete has the experience and knowledge to find a solution for all your concrete needs, whether it be exposed aggregate, polished concrete, coloured concrete, normal class or special class concrete. 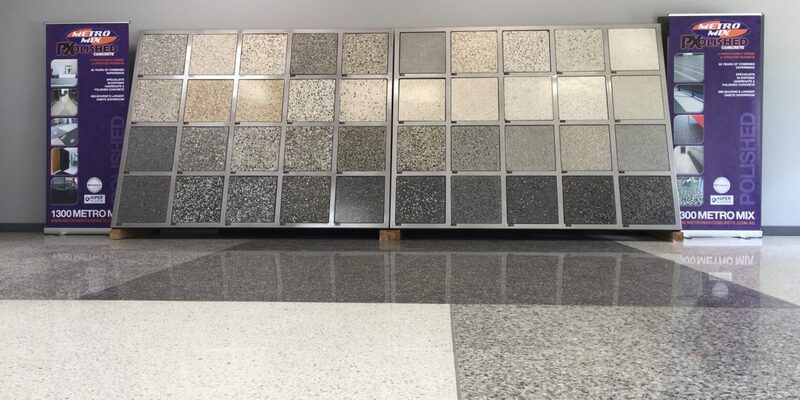 Use our handy Concrete Calculator to assess your concrete needs, or talk to our sales team today to discuss your options.